Just 100 metres from the sandy beach of Plaka, Mare Monte Studios offers free Wi-Fi throughout the entire property. Its self-catered accommodation features a balcony with garden or Aegean Sea views. The spacious studios at Mare Monte are air conditioned. They include a TV, iron, fridge and kitchenette with kitchenware. The private bathroom is equipped with a shower, hairdryer and toiletries. A continental breakfast is prepared daily and can be served in the privacy of your balcony while enjoying the various views. Room service is also possible. There is a supermarket 3.5 km away. 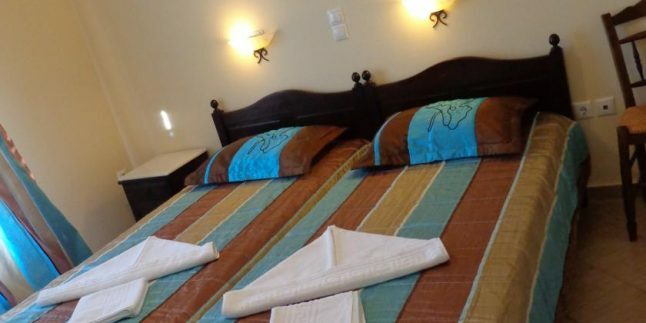 Mare Monte Studios is 5 km from Naxos Airport. Transfers to and from the airport can be arranged upon request.